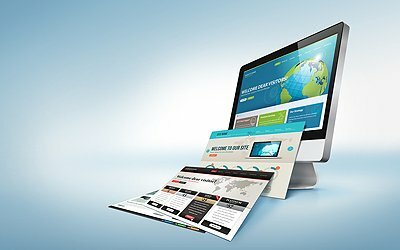 Website Design Downers Grove IL | Call WebDesign309! Searching “Website Design Downers Grove IL”? We Can Help! Are you looking for a new website design that will make your website a primary marketing tool? If so, then WebDesign309 is here to help you! We offer website design and marketing services throughout the country, including Downers Grove IL and the surrounding area. With over 1,000 satisfied customers, we know we have the expertise to help your business grow! 2. Where do you want to grow? 3. Who do you want to find you online? Every client will have a dedicated project manager whose job is to make sure you get a website that a) looks great and b) attracts customers. Each new website starts with a design meeting where your project manager will get a chance to hear any design preferences you have. You will also discuss what your goals for this website are and who your target audience is. In a few days, you will get a home page design to approve, followed by the interior pages. Once we enter the development phase, our development team uses semantic HTML5.5, the best code structure available. We will make sure your custom site works on all browsers and devices, and that each page is properly structured. At WebDesign309, our goal is to help you grow your business, so we won’t try to sell you any services you don’t need. When it comes to marketing, each company needs a custom plan tailored to their goals and target audience. 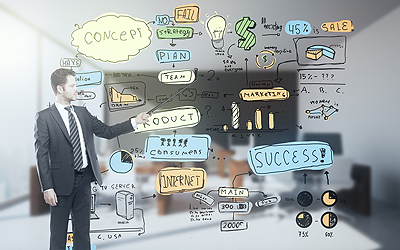 We will work with you to come up with the best marketing plan for you. We will also keep track of how the plan is working and make any needed adjustments along the way. What worked last quarter may not work the following quarter or year, and our marketing experts will always bring new ideas to the table. If you are looking for the best website design for Downers Grove IL, contact us at 847-906-2287 or fill out our request form. We have built over 1, 000 websites in only a few years! Our firm specializes in getting the job done right and on time, which is why local businesses call us when they are looking for the best website design Downers Grove IL and the surrounding areas have available! We offer web design and marketing services throughout Illinois, including Naperville IL, Elk Grove Village IL, Elgin IL, Chicago IL, Peoria IL, LaSalle/Peru IL, Decatur IL, Galesburg IL, Schaumburg IL, Monmouth IL, Canton IL, Lincoln IL, Springfield IL, Bloomington-Normal and the Quad Cities: Moline IL, Davenport IA, Rock Island IL and Bettendorf IA. We also offer these same services throughout the country, and have designed websites for clients in New York NY, Tampa FL, Key West FL, Clearwater FL, St. Petersburg FL, Jasper IN, Indianapolis IN and more.